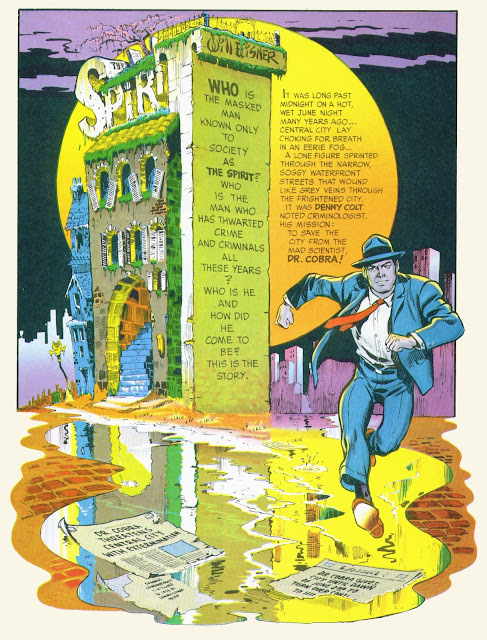 The Spirit Rocks! You can easily see where Mike Ploog got his art style from! 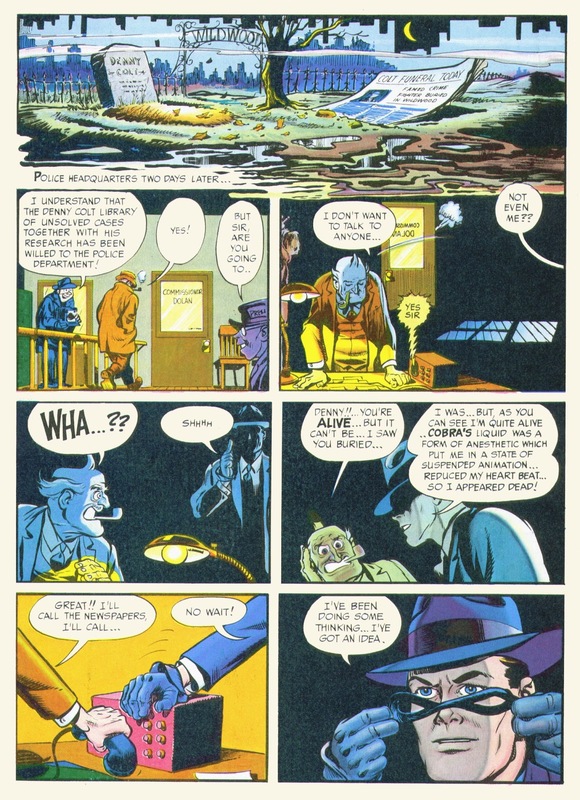 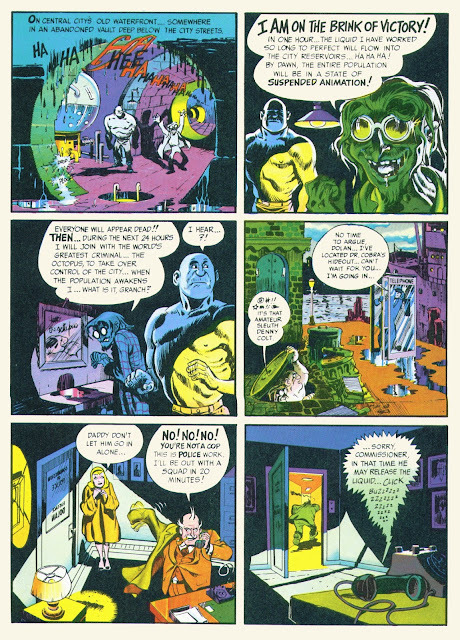 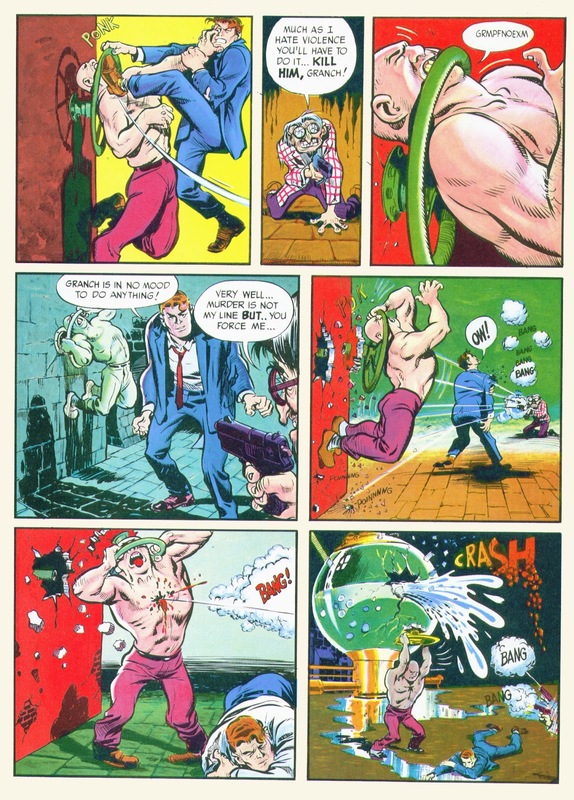 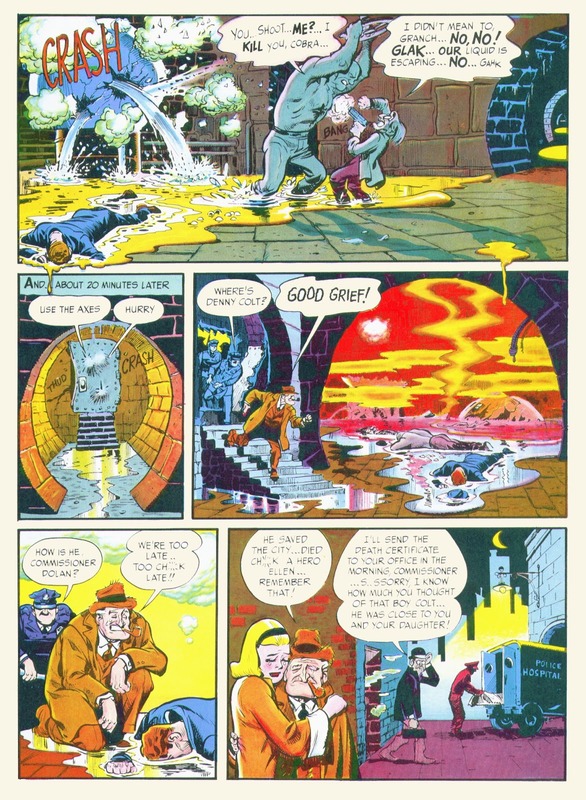 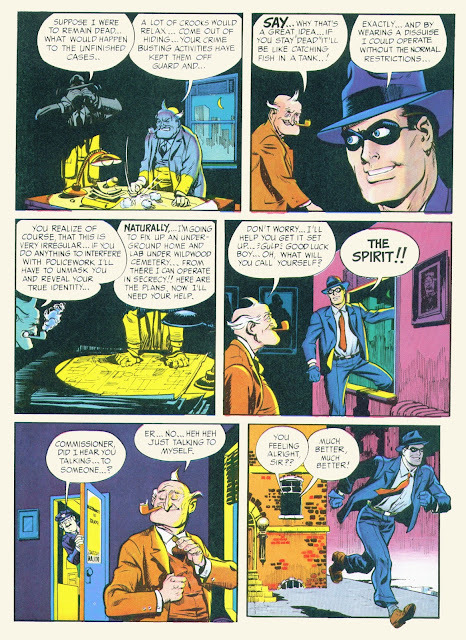 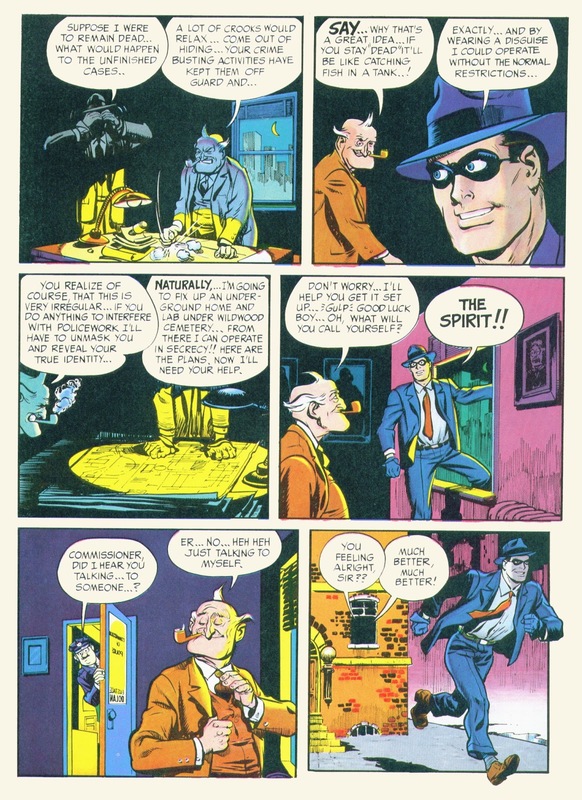 None other then his mentor the late great Will Eisner!